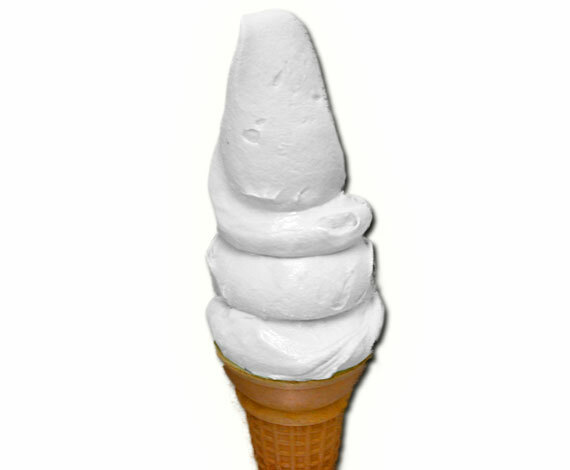 Today's Flavor of the Day. 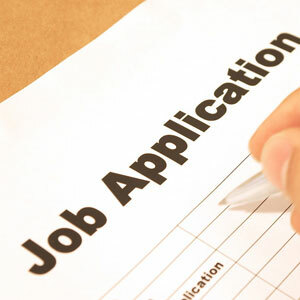 Sign up and be notified via email. 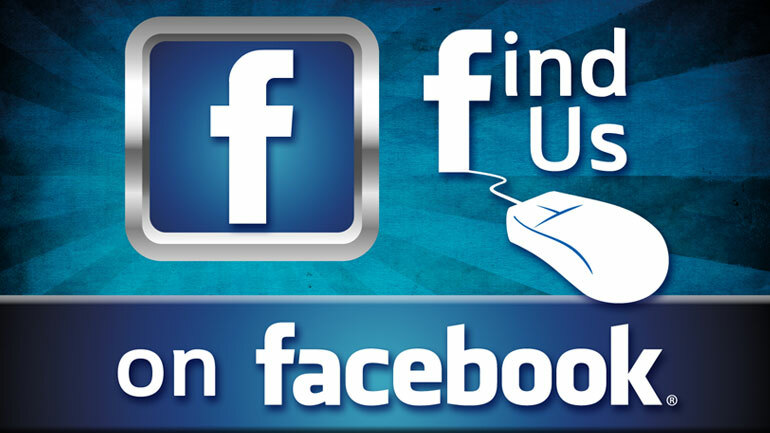 Check out our vast selection of awesome menu items. Great for Birthdays, Graduations & Special Events. 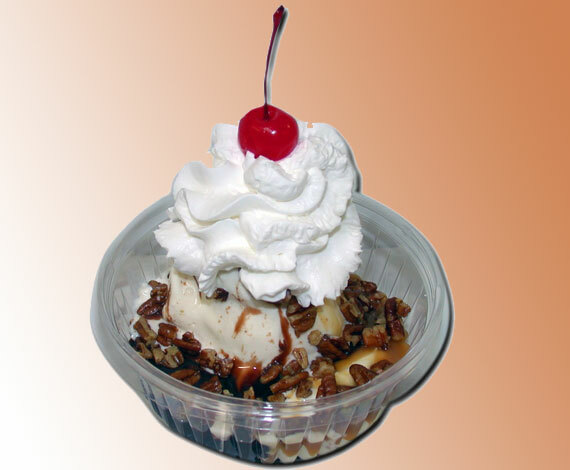 Our Vanilla, Creamy Caramel, Hot Fudge, Fresh Salted Pecans and Whipped Cream. 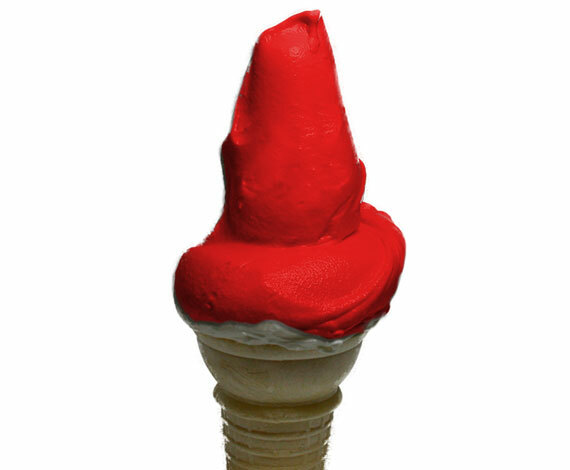 Cherry optional. 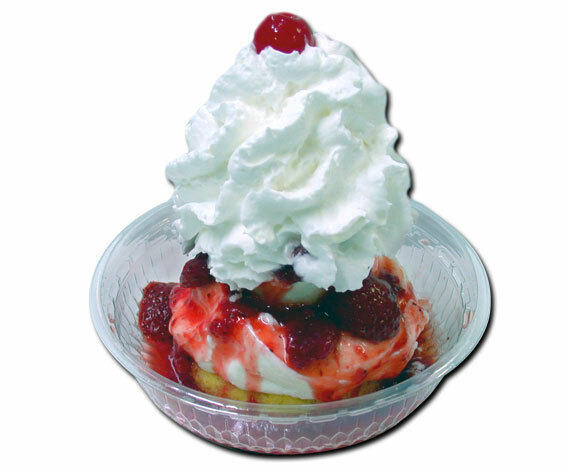 A Seasonal item made with our Vanilla and Real Strawberries topped Whipped Cream, Cherry optional. 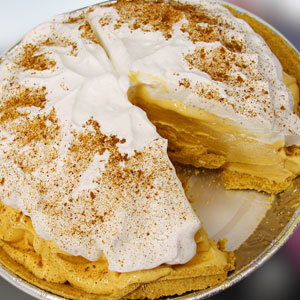 One of our most popular items. 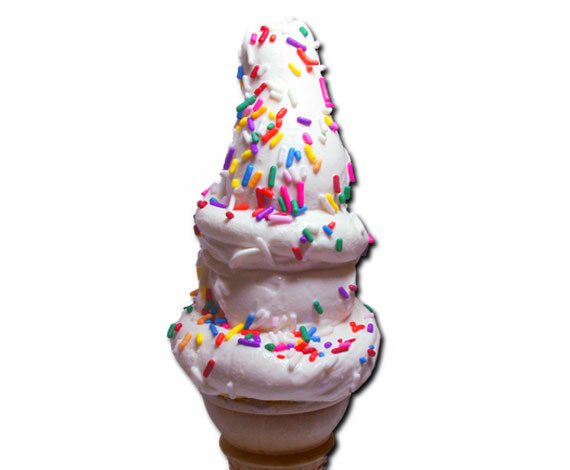 Vanilla with Rainbow Sprinkles, with your choice of cone. 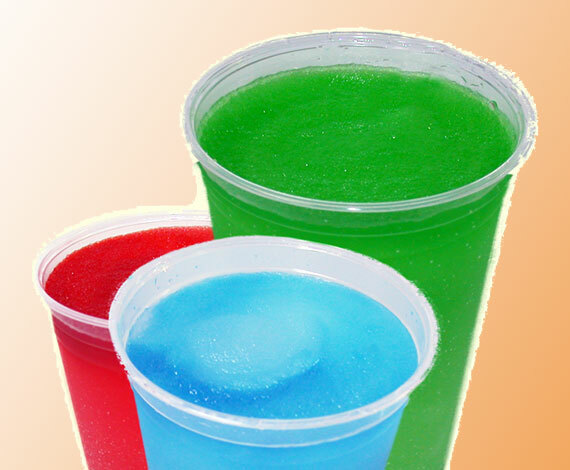 A Tarty Sweet Refreshing Drink! 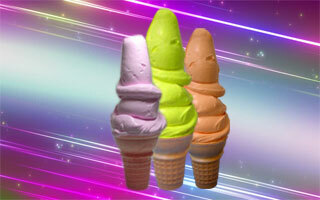 Flavors offered, Blue Raspberry, Grape, Cherry, Lemon Lime, & Strawberry. 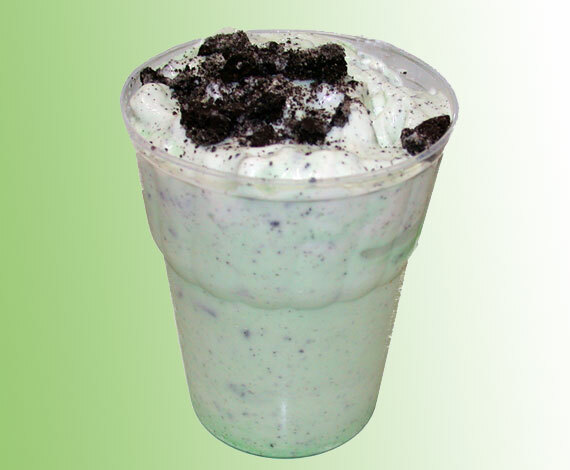 Our Vanilla with Cool Creme De Menthe and Chopped Oreos. 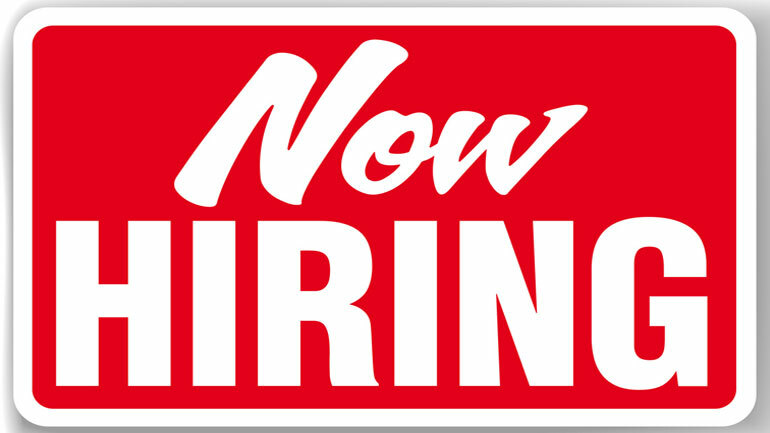 Other Available Flurries - Butterfinger, M & M, Heath Bar, Cookies & Cream, Reeses Pieces, Crunch, Rainbow & Chocolate Sprinkles. 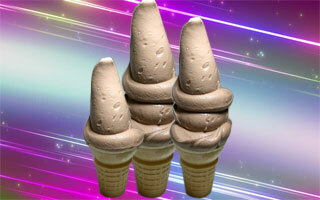 Any flavor of Ice Cream can be dipped! 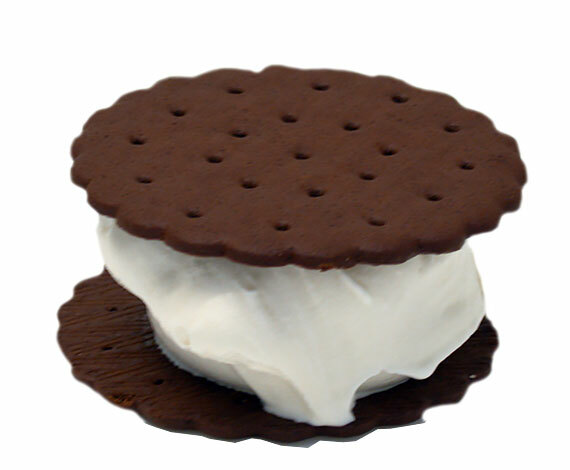 Homemade Ice Cream Sandwich made with our Vanilla between two Chocolate Cookies. 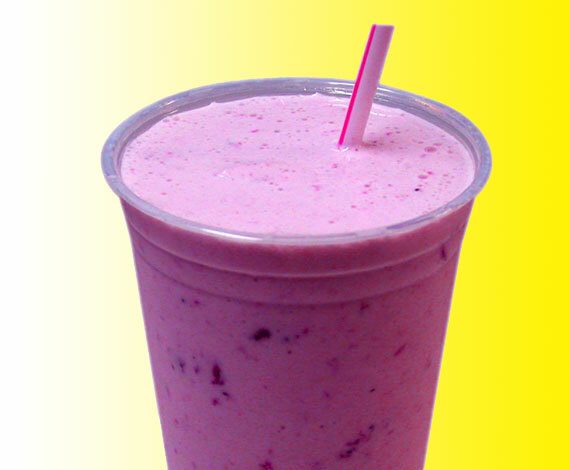 Made with our Vanilla and Real Strawberries. Best Shake Ever! Good All Season Long! 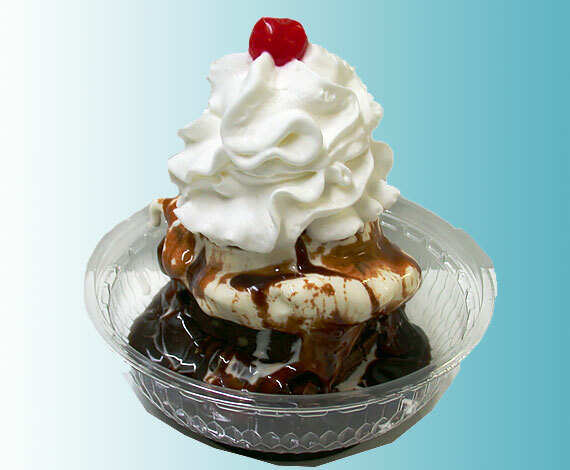 Our Vanilla with a Fresh Brownie topped with Hot Fudge & Whipped Cream. Cherry Optional. Made Fresh Daily. 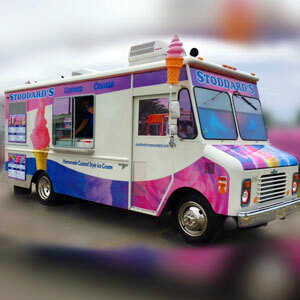 Our Vanilla is the staple and used in most of our products here at Stoddard's, such as Sundaes, Milkshakes, and Flurries. 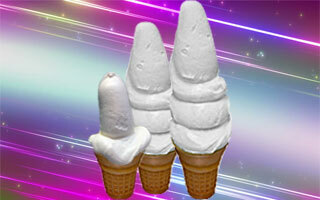 Chocolate, Vanilla and Flavor of the Day "Made Fresh Daily"
One of our most popular flavors. Also made from the finest ingredients and made fresh daily. 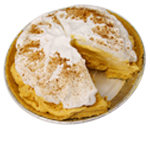 Made from the finest ingredients and served fresh to you. Also made fresh each day. 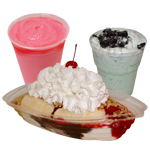 Some of our most popular flavors are Banana, Black Raspberry, Mint Chocolate Chip and Salty Caramel. 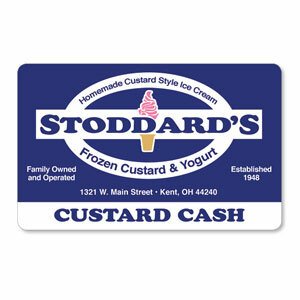 Stoddard’s Gift Cards make great gift ideas for all occasions! 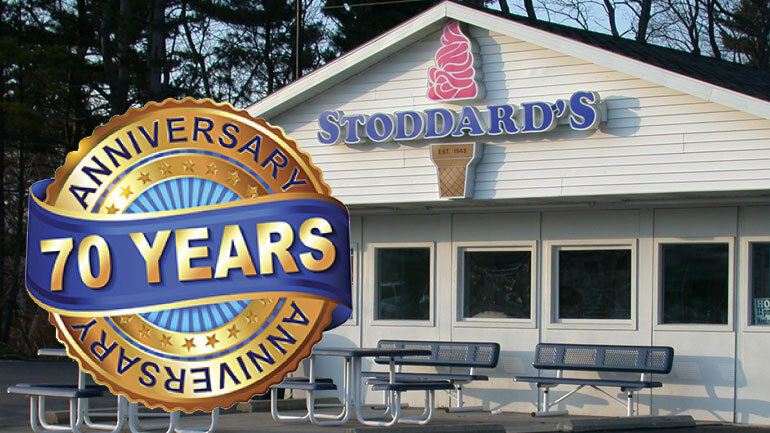 Stoddard's Original Frozen Custard has been a family-owned business since 1948, started by Lea and Lyle Stoddard. Shortly after opening, Mr. and Mrs. Stoddard moved the building a short distance to where it currently sits at 1321 West Main Street, at the Stow-Kent border in Kent, Ohio. 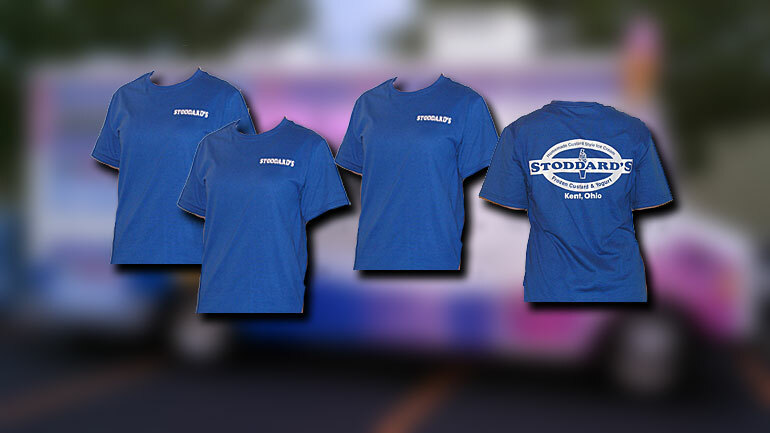 Stoddard's T-Shirts. Great Gift Idea or Souvenir! 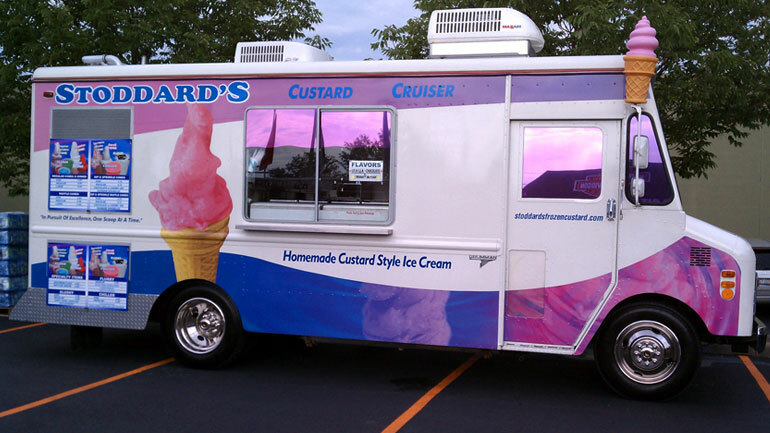 Look for our Custard Cruiser at events throughout N.E. Ohio this summer. Check out our video on the proper way to enjoy a rootbeer float.